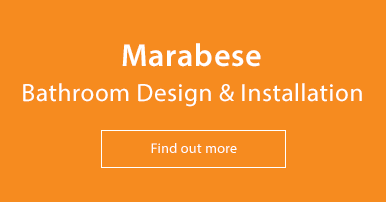 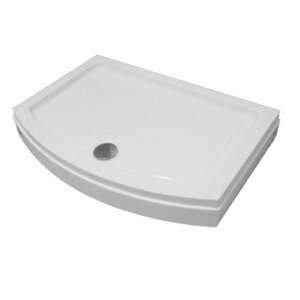 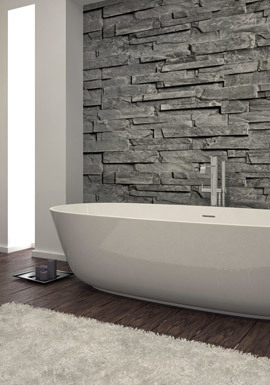 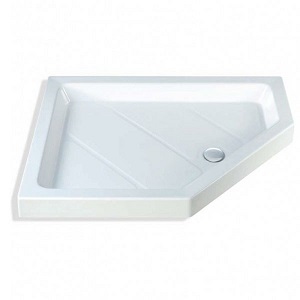 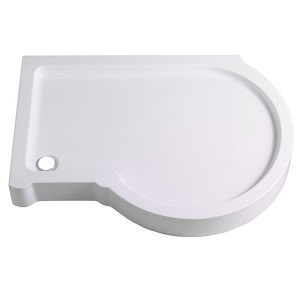 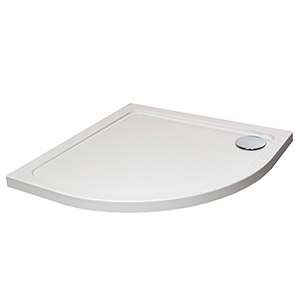 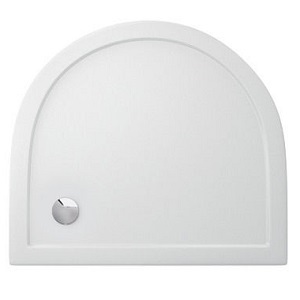 We offer a variety of stylish shower trays in different shapes and sizes to suit your shower. 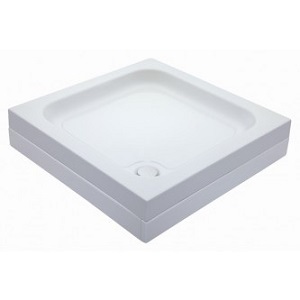 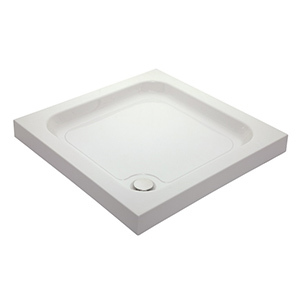 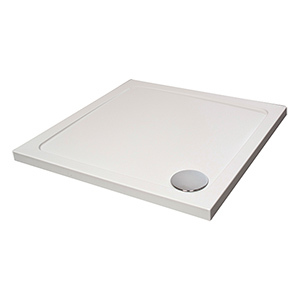 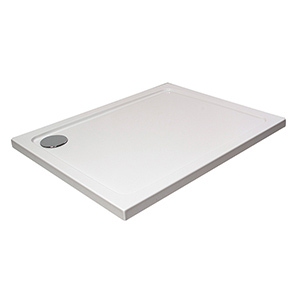 Our range includes quadrant trays, square trays, low profile trays and many more! 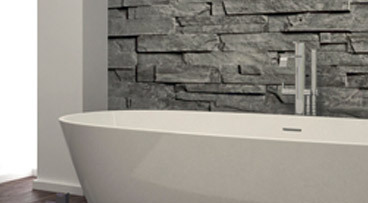 There is sure to be something for your bathroom. 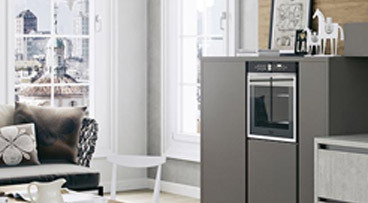 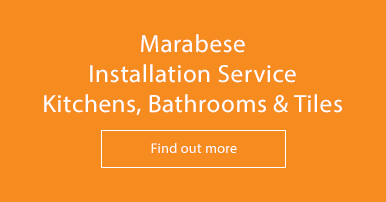 If you need any advice or have any questions, give us a call on 01234 324598.